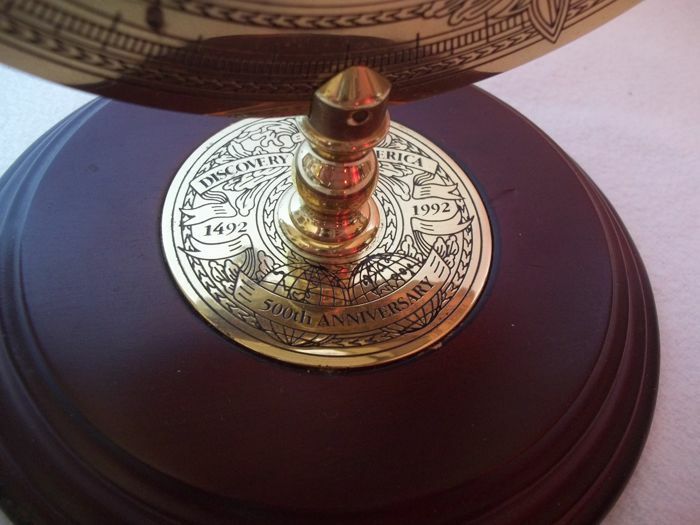 Celebrating the 500th year of America's Discovery. 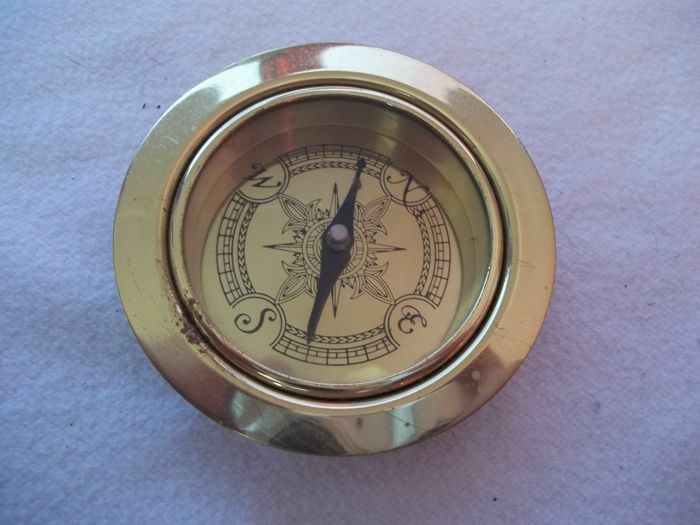 Very good condition, just a few minor signs of wear (see photos). 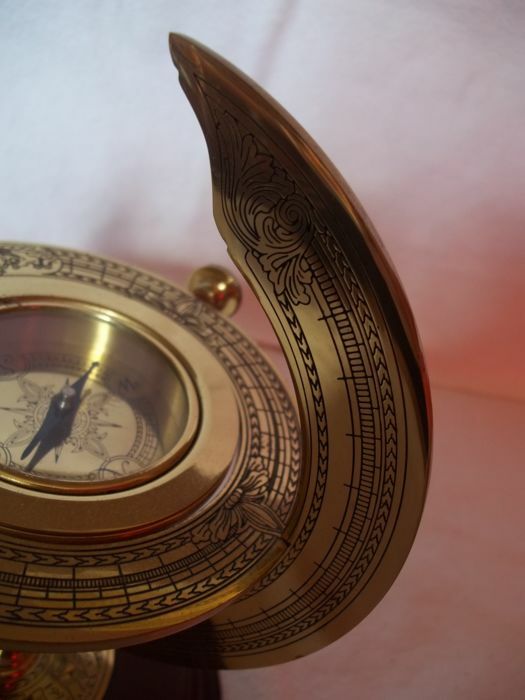 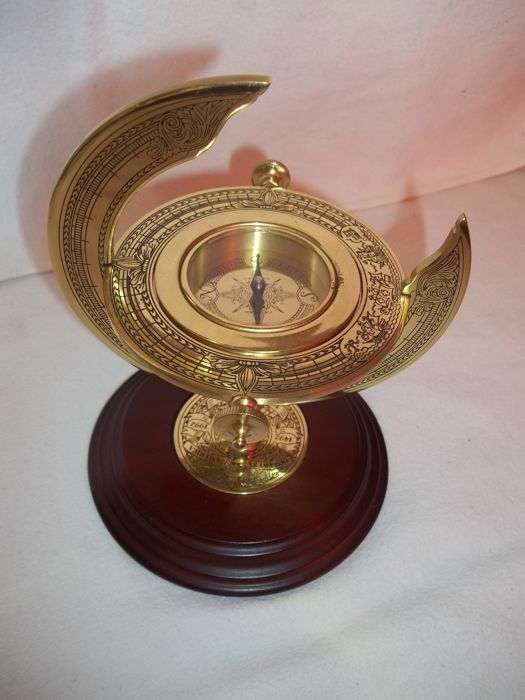 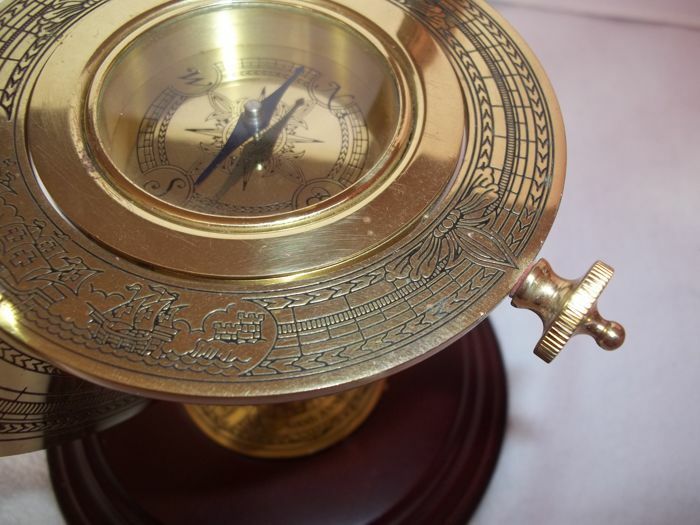 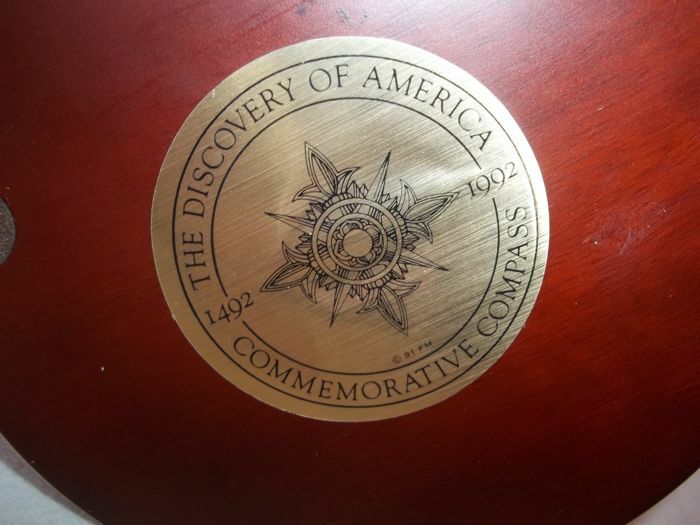 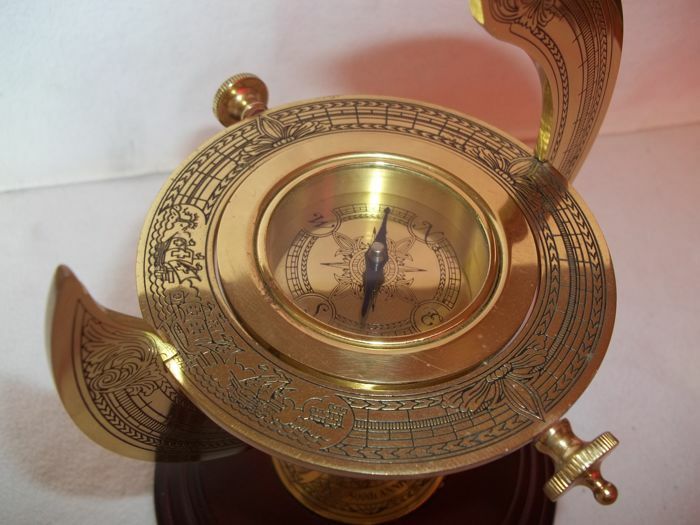 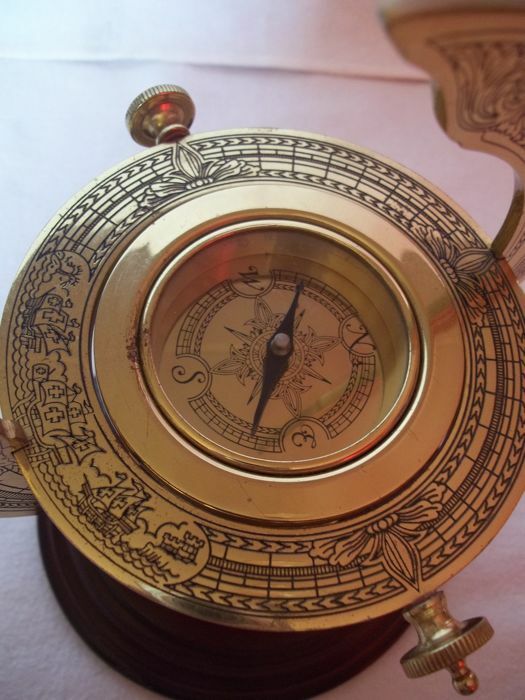 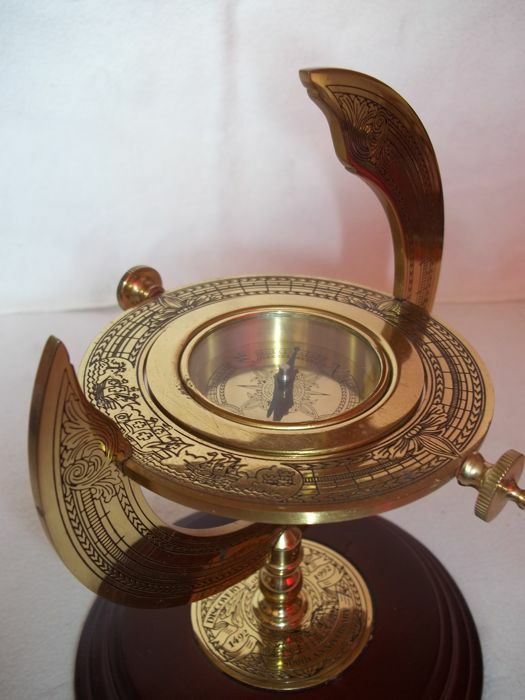 Beautiful "The Discovery of America Commemorative Compass", entirely 24 carat gold-plated produced by Franklin Mint in a very limited series in 1991. 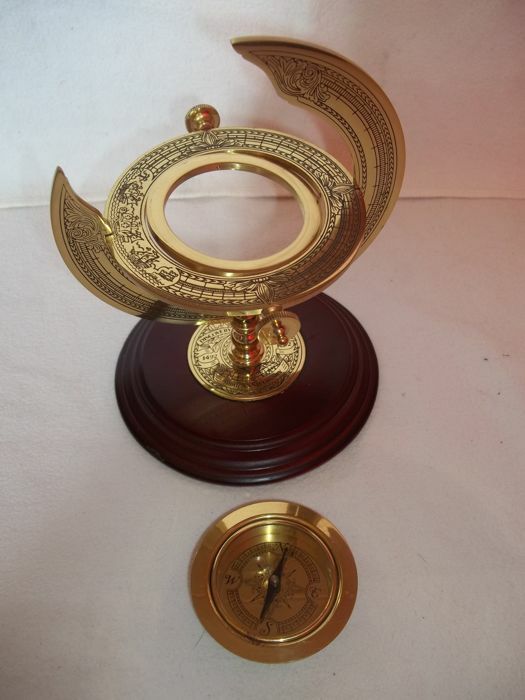 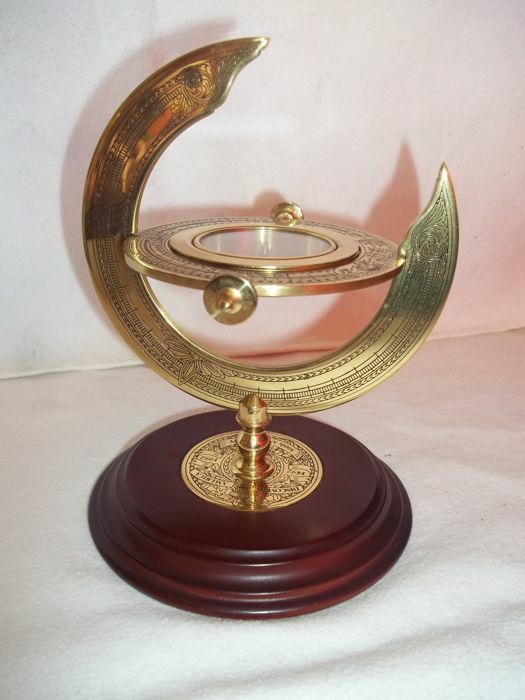 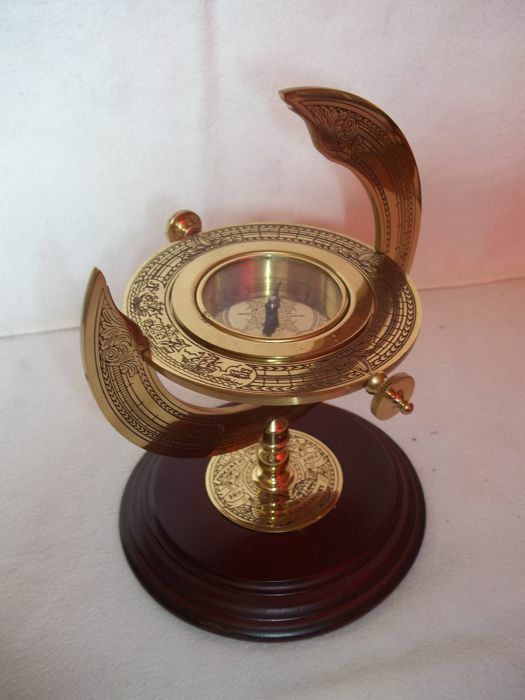 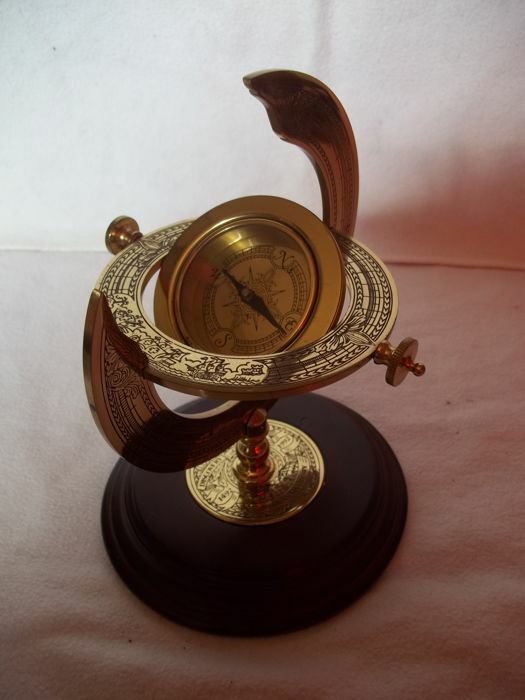 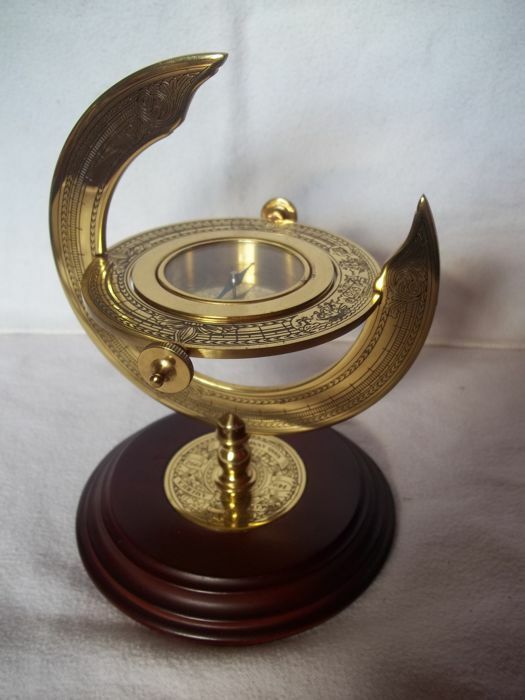 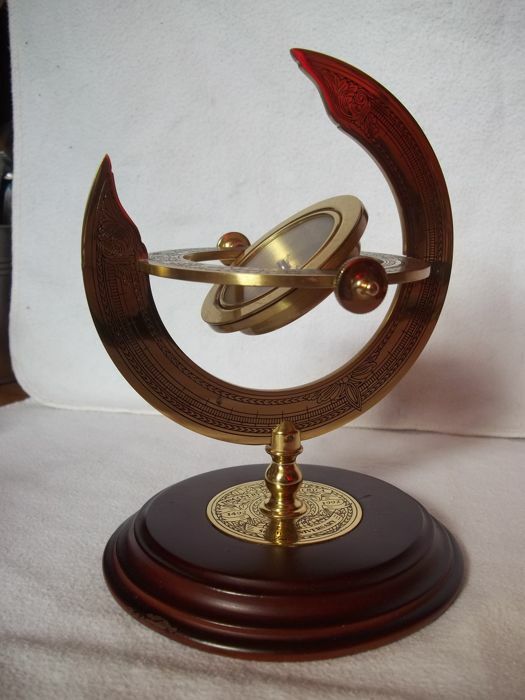 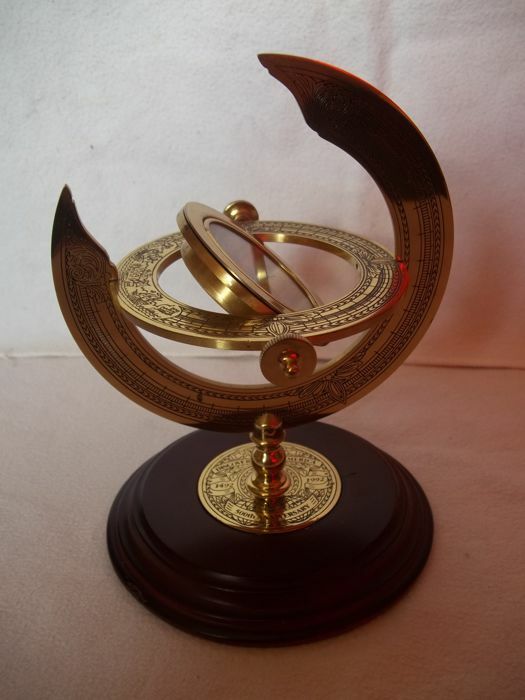 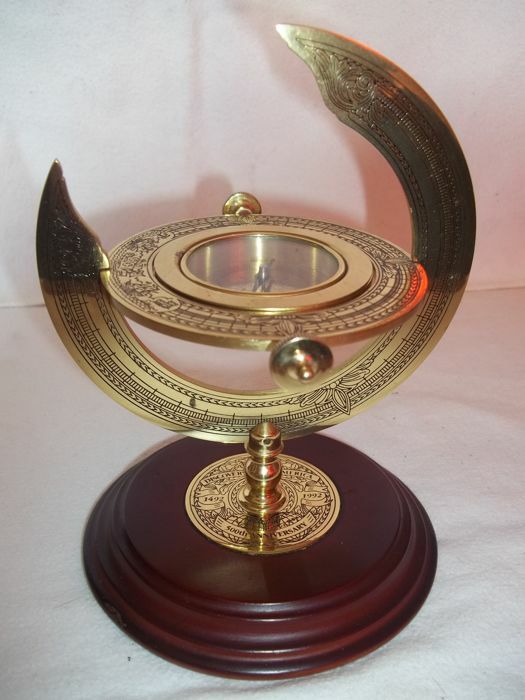 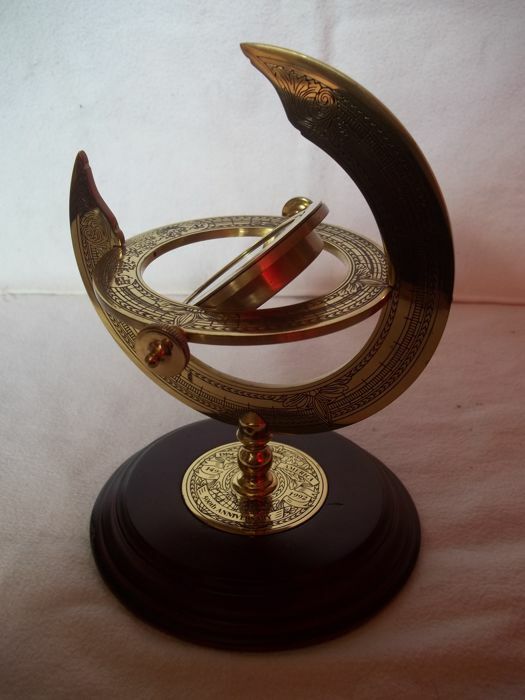 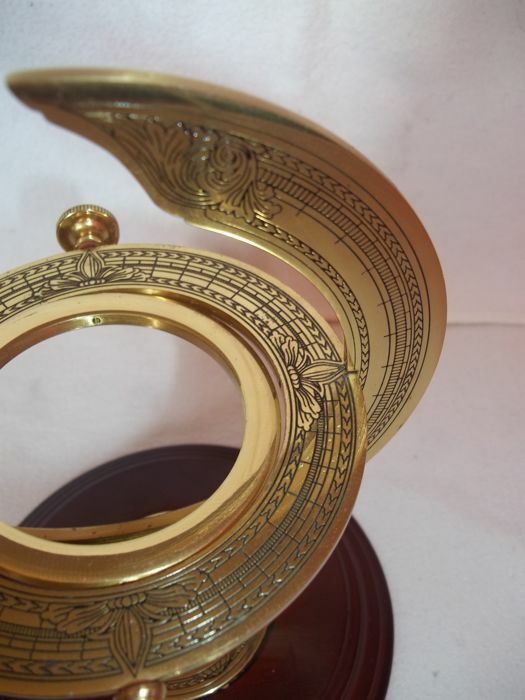 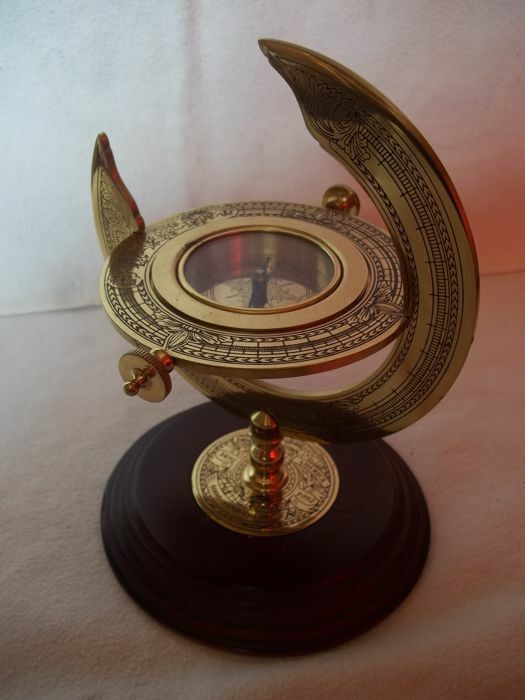 Measuring 14 cm in diameter and 22 cm in height, the weight is approximately 730 grams.